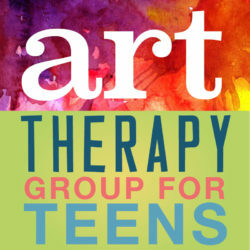 View cart “Art Therapy Group” has been added to your cart. 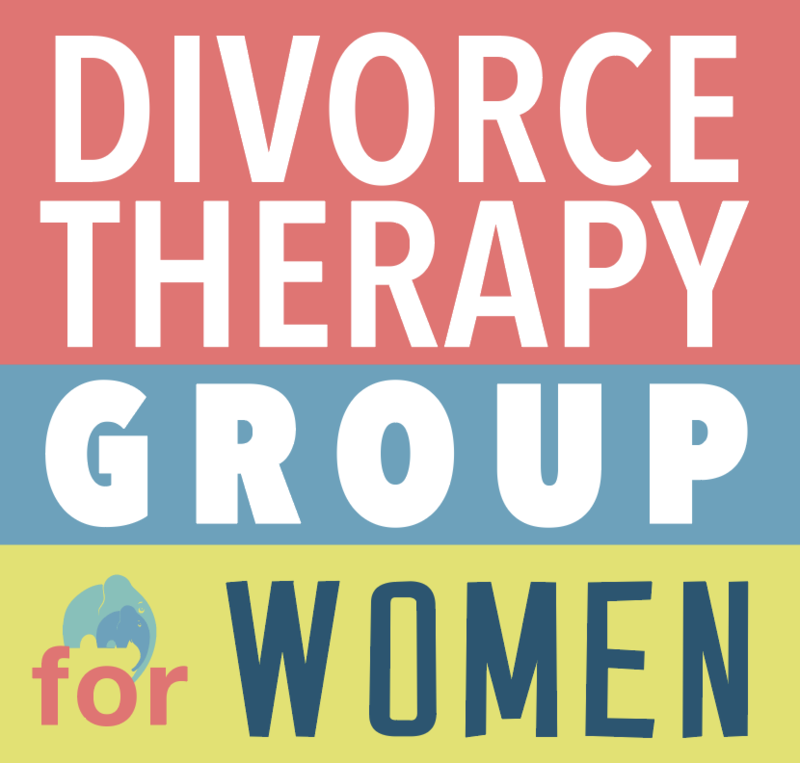 This 8-session therapy group is for women experiencing separation or divorce. 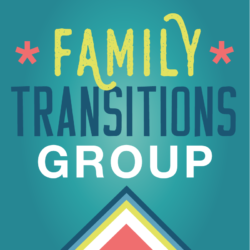 This program will provide participants with information, tools and support to successfully navigate the process of separating from their partner, while also minimizing the negative impact on themselves and their families. related topic, and finally an opportunity for participants to seek and provide support and input on their specific situations.